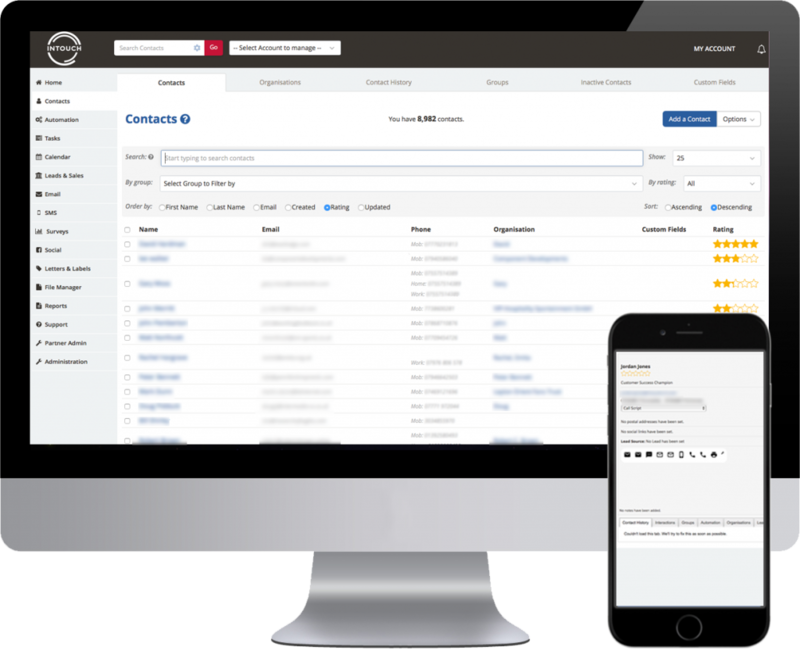 Manage your prospects and customers more efficiently with a central integrated contact management system. Store your contacts safely in one, central location. InTouchCRM enables you to store your contacts safely in the cloud, meaning your team can access them from any place, at any time for optimum collaboration on the go. Access all important information about your prospects and customers- contact history, engagement rate, their position in your sales cycle and more. Keep a record of customer interactions. Record details of calls, meetings and interactions with your customers so that your team can remain up to date and your customers can receive a smoother experience.